There’d better be some good treats in their pockets when this is over….. So, probably like many of you, we spent some time over the holidays visiting out-of-town relatives. Whenever we go away like that, we have to make some arrangements for pet care–making sure the guinea pig and the cat have ample food and water, and boarding the dog. When we come back, even after a short trip, they are all very excited to see us (and the cat is particularly clingy). Both my husband and I grew up with scads of pets, and it’s nice to be able to do the same for our kids. 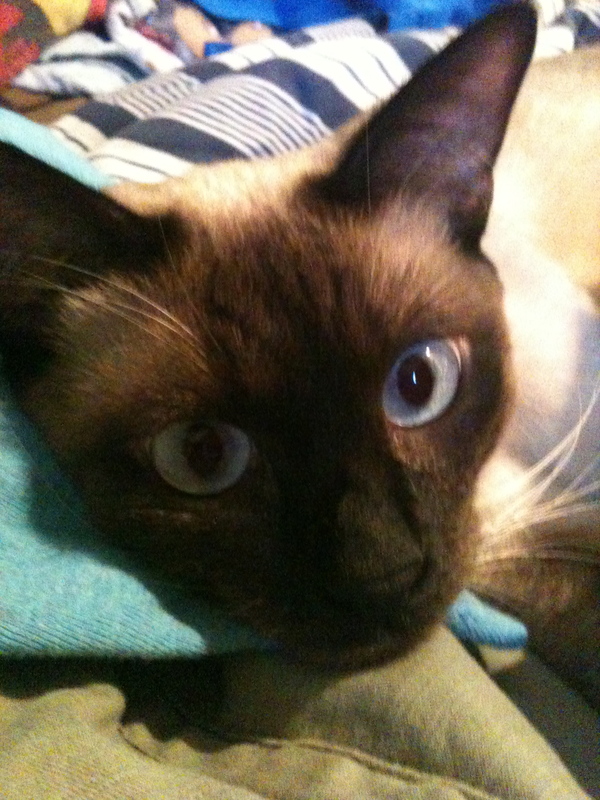 Animals provide companionship, a way to learn responsibility, and an impetus to keep your laundry picked up, lest the cat use it as a toilet when he’s too lazy to go downstairs. There are several mentions of animals in the Canon. 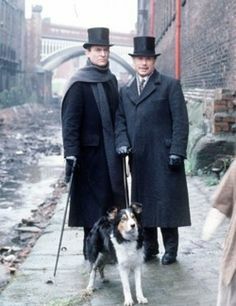 It’s possible, at least according to some interpretations, that Watson had a dog when he first moved in with Holmes (although the “bull pup” he mentions could have just been a reference to a quick temper). 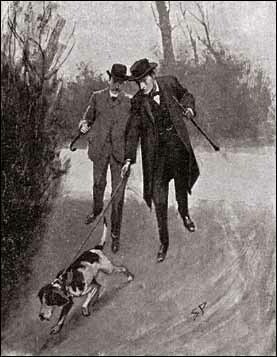 Holmes met his good friend Victor Trevor when the latter’s terrier bit his ankle when they were at university. And of course there’s Toby, the “queer mongrel, with a most amazing power of scent” from The Sign of Four. In the Canon, Holmes and Watson face danger from the animal, as well as the human, world. Name two instances in which this was the case, as well as the story in which each can be found. 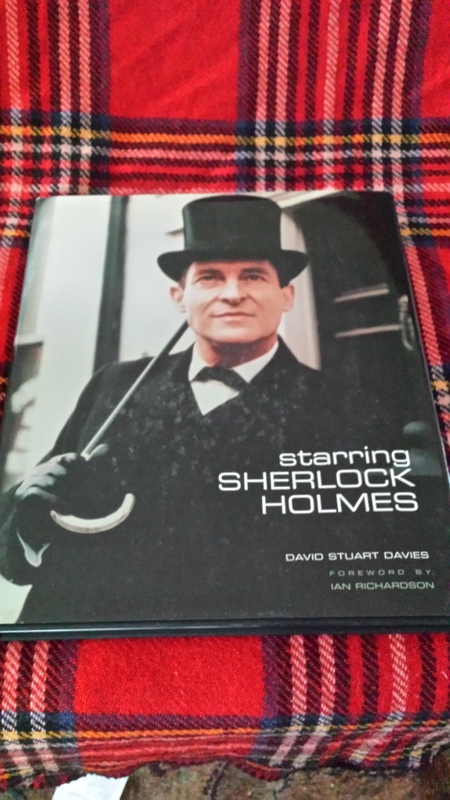 Starring Sherlock Holmes is a lavishly illustrated coffee table style book covering the many film (and some radio) versions of the Great Detective from the silent era to 2007. Unfortunately, this means that the new Holmeses, from Warner Brothers to CBS are not mentioned, but that really doesn’t take away from Davies’ presentation. To enter, of course, just send in your answers via FaceBook PM, Twitter DM, or blog comment, and if you would like the full rules, check the blog entry for 20 December. Wishing a very Happy New Year to you and yours!